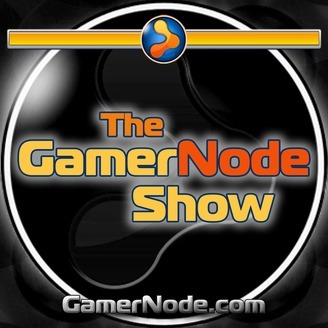 The GamerNode Show (formerly known as Versus Node) is a video game and board game podcast that aims to offer varied opinions and insight into both digital and tabletop games, touching on the academic, but never leaving the fun of the hobby behind. Host Eddie Inzauto and guests review games, discuss trends in the industry, share stories and experiences, and just have a good time talking games. 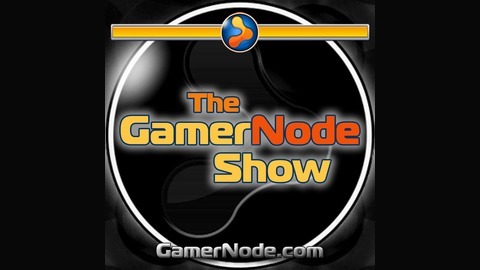 GamerNode Show 83: Folklore - A True RPG Board Game?